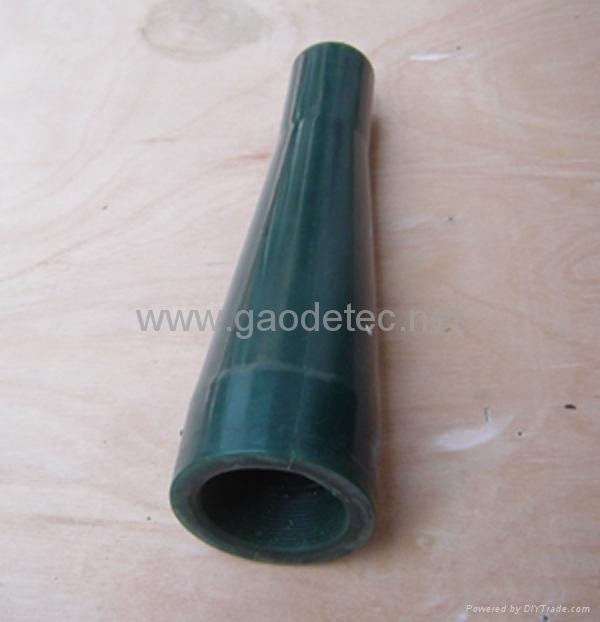 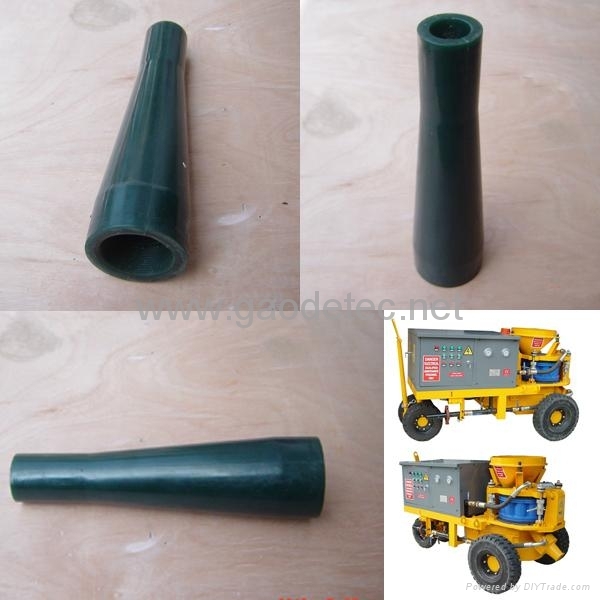 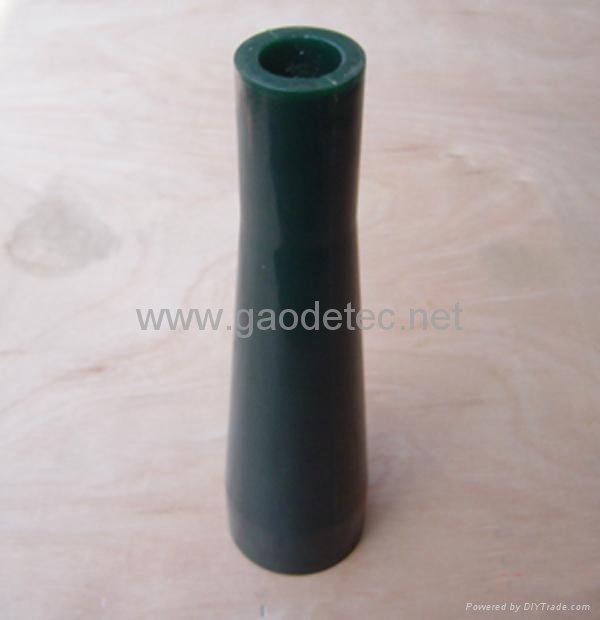 This concrete nozzle is mainly used for shotcrete machine /concrete spraying machine. 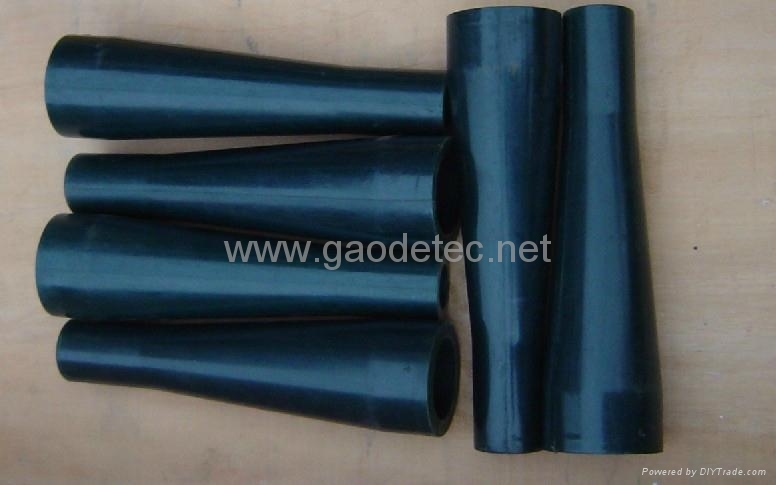 It's abrasion resistant, corrosion resistant and aging resistant. 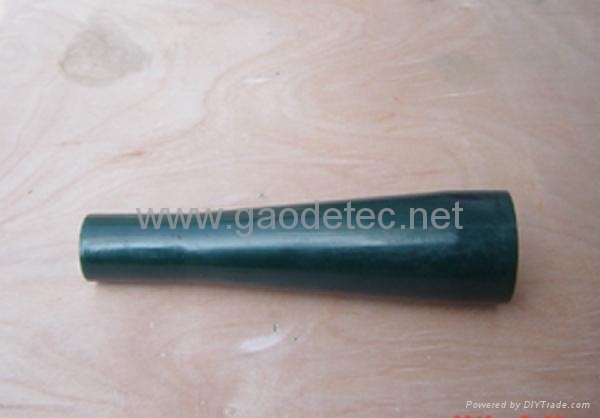 By using this nozzle, the spraying flow is continuous.